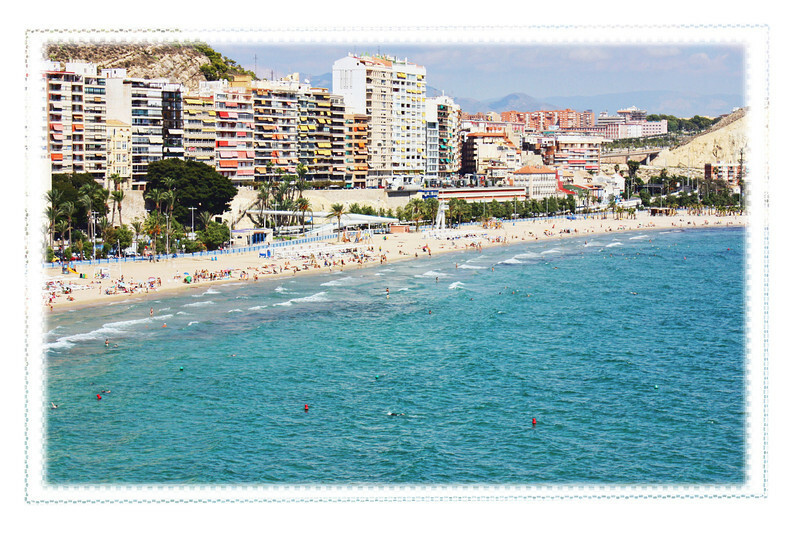 Alicante - the capital of the Costa Blanca. View of the Mediterranean from our balcony. Just what we needed - glorious!